Inderhavnen, or "inner harbour" is former commercial and military port of old Copenhagen. Today, the piers became a place for walks, and port warehouses converted to luxury apartment buildings, preserving the historic appearance. 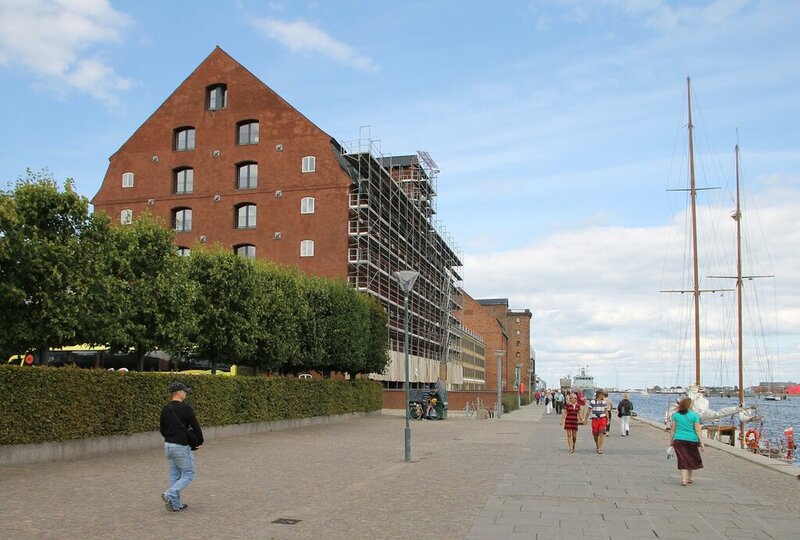 On the banks of Inderhavnen are the Larsens Plads promenade, Garden of Amalia, Opera house (read more).